Stagebridge is an environmentally friendly, low-density community. 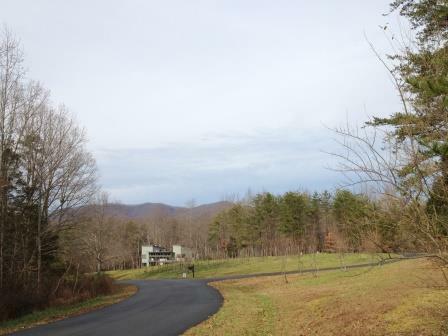 Located in the rural foothills of the Blue Ridge Mountains, it is a serene setting. The large size of the lots, the heavily wooded nature of the topography, and the vistas afforded by the hills appeal to individuals who value privacy, yet wish to live in a small community of like-minded homeowners who will share in maintenance of amenities such as the road, path and park.